There are few things as amazing as fresh baked bread – the simplicity, and the smell that fills the kitchen are just two of the reasons why it’s the perfect treat for a cold day – or any day really! Oh, and it’s easy to make – that helps too! And then there’s the best part – the EATING! 1. In large bowl, stir 3 1/2 cups of the flour, the sugar, salt, shortening and yeast until well mixed. Add warm water. Beat with electric mixer on low speed 1 minute, scraping bowl frequently. Beat on medium speed 1 minute, scraping bowl frequently. Stir in enough remaining flour, 1 cup at a time, to make dough easy to handle. 2. Place dough on lightly floured surface. Knead about 10 minutes or until dough is smooth and springy. Grease large bowl with shortening. 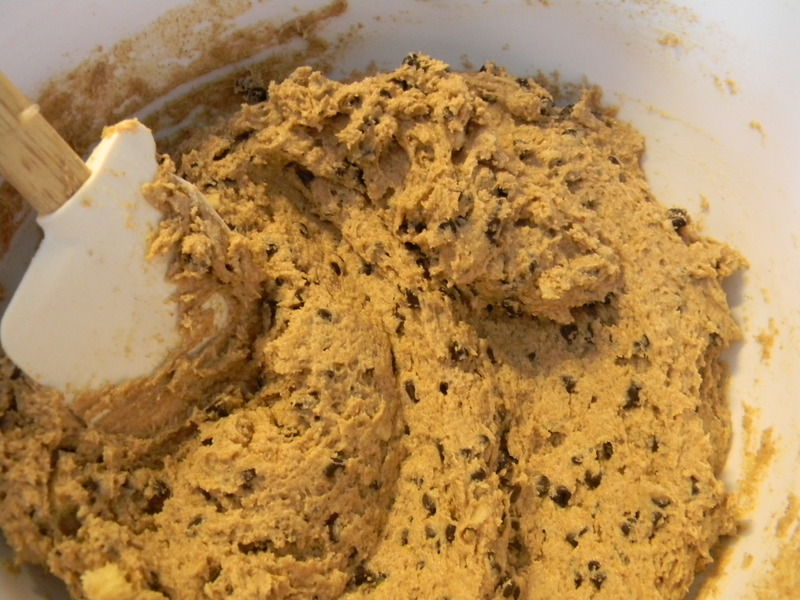 Place dough in bowl, turning dough to grease all sides. 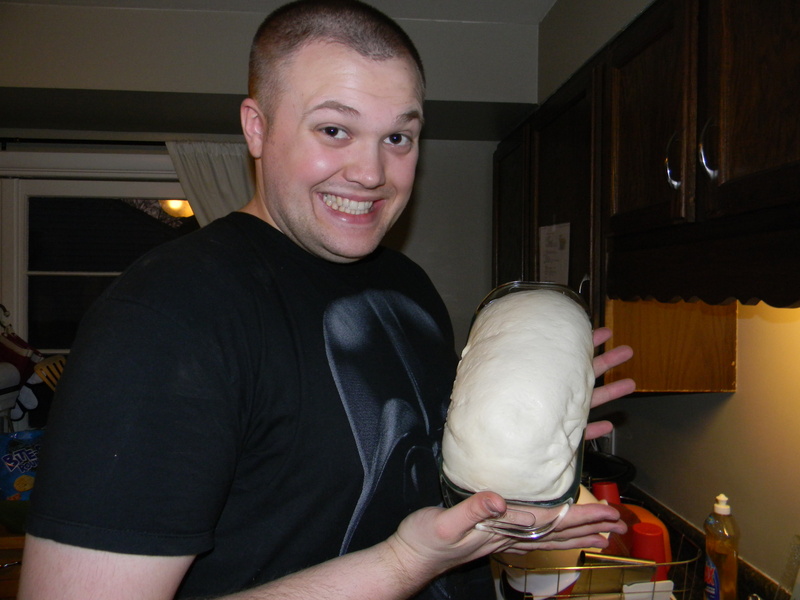 Cover bowl loosely with plastic wrap and let rise in warm place 40 to 60 minutes or until dough has doubled in size. Dough is ready if indentation remains when touched. 3. 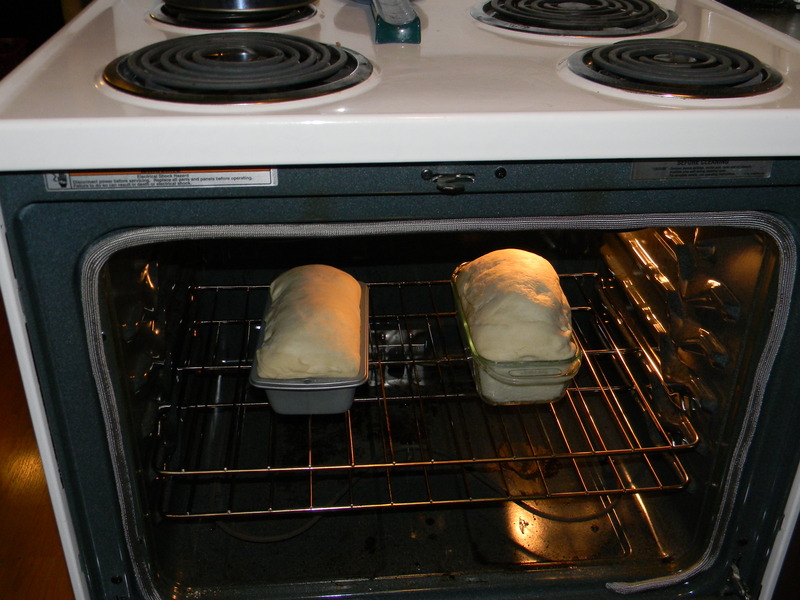 Grease bottoms and sides of two 8×4-inch or 9×5-inch loaf pans with shortening or spray with cooking spray. 4. 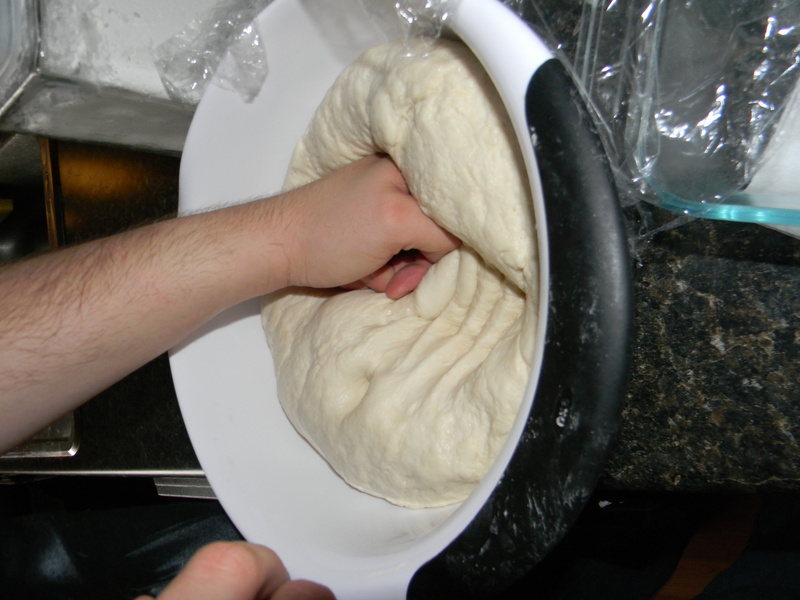 Gently push fist into dough to deflate. Divide dough in half. Flatten each half with hands or rolling pin into 18×9-inch rectangle on lightly floured surface. Roll dough up tightly, beginning at 9-inch side. Press with thumbs to seal after each turn. Pinch edge of dough into roll to seal. Pinch each end of roll to seal. Fold ends under loaf. Place seam side down in pan. Brush loaves lightly with butter. 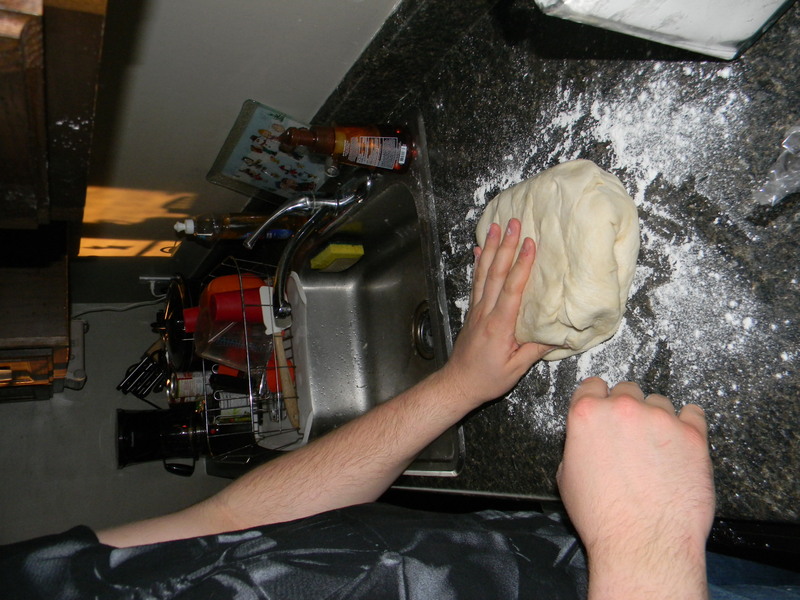 Cover loosely with plastic wrap and let rise in warm place 35 to 50 minutes or until dough has doubled in size. 5. Move oven rack to low position so that tops of pans will be in center of oven. Heat oven to 425°F. 6. 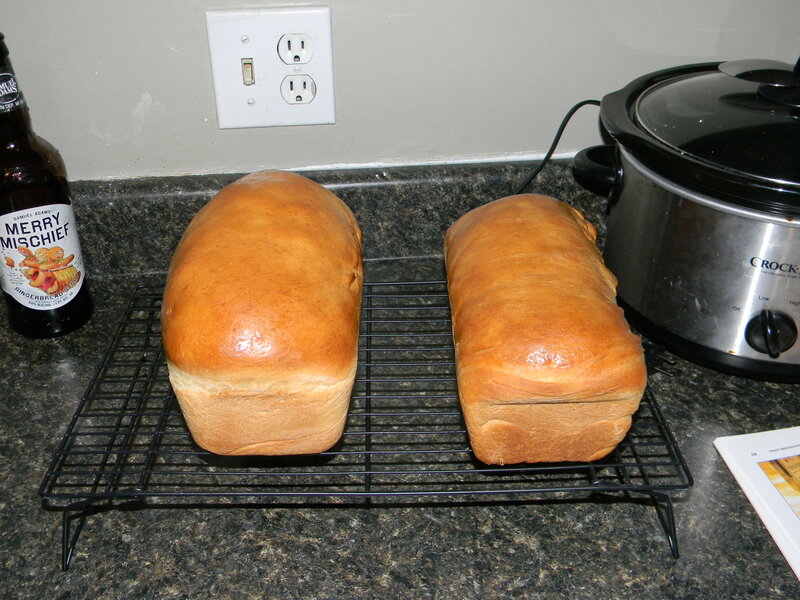 Bake 25 to 30 minutes or until loaves are deep golden brown and sound hollow when tapped. Remove from pans to wire rack. Brush loaves with butter; cool. It was the perfect addition to our Thanksgiving feast, and was amazing as French toast too! You likely have almost all of these ingredients on hand, so go ahead and give bread making a try – it’s worth the effort, and goes great with everything from soup to peanut butter and jelly! Happy 2013! Did you make any New Year’s resolutions? 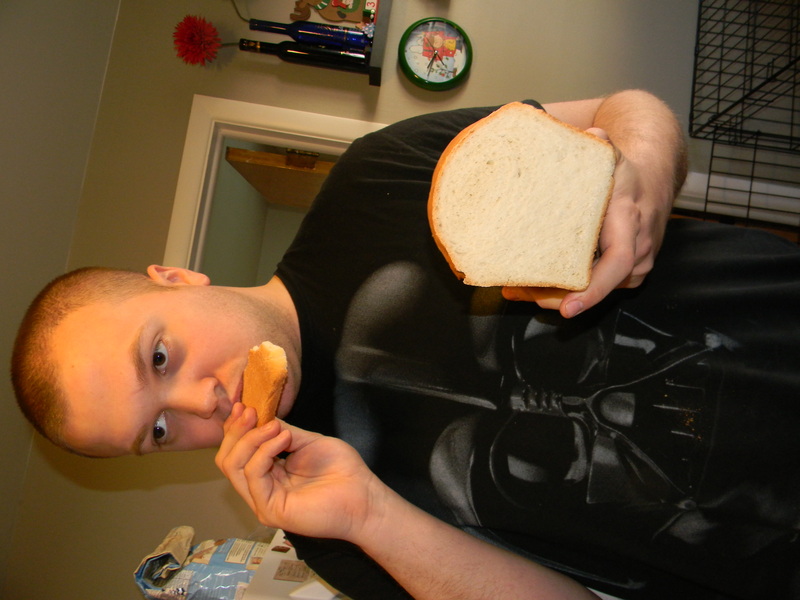 I made some – to try and work on my patience, to work out more, and to eat healthier. 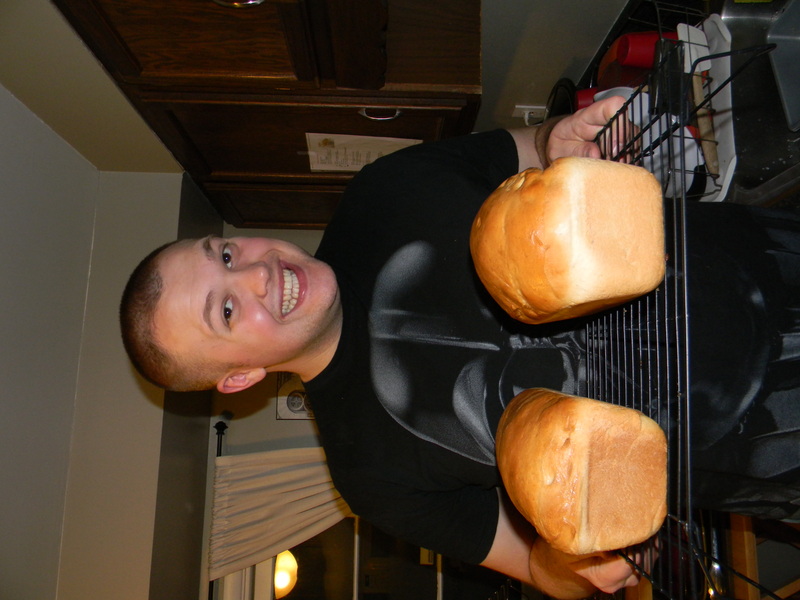 Diet/exercise resolutions are really common – and tough on someone who loves to bake! So I got to thinking – how can I keep my resolution while still indulging my desire to bake (and eat!)? 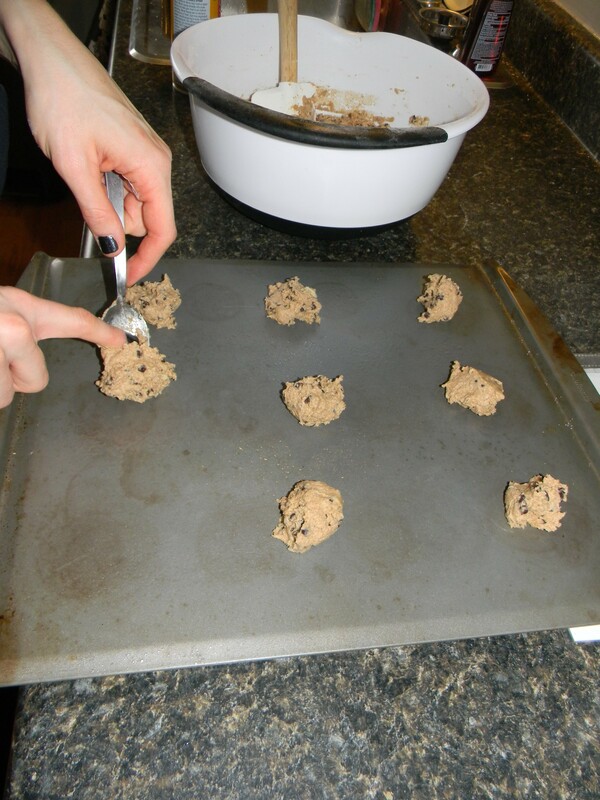 Well, I decided to go through my recipe book and give some recipes a makeover – and what better recipe to start with than classic Nestle Toll House Chocolate Chip Cookies? So the main goal was fewer calories. And I think we succeeded on that count. An original recipe chocolate chip cookie has about 130 calories per cookie, and our makeover cookies have only 75 calories each! That is a reduction of 55 calories per cookie – which is amazing! 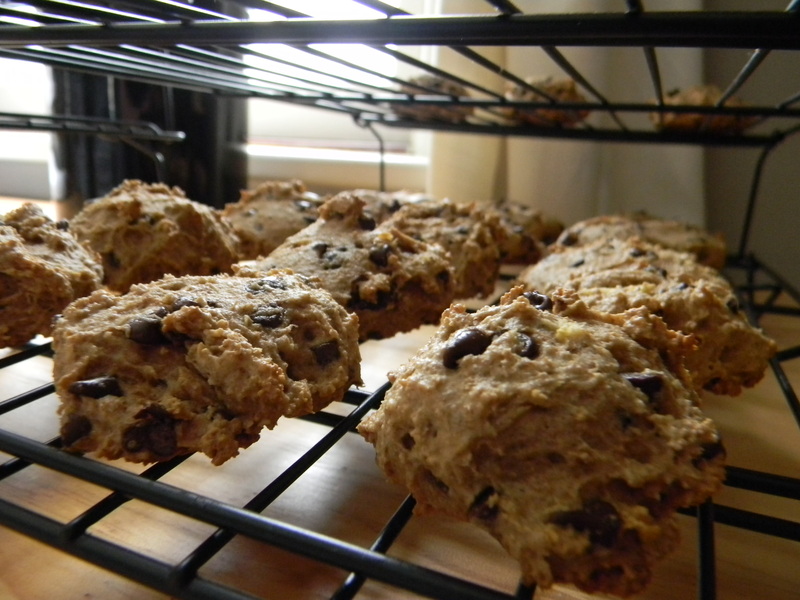 A healthier cookie means we can enjoy more without the guilt! As for taste and texture, its slightly more spongy/cakey and not as dense as the regular cookies. They still taste like the classic chocolate chip cookies we all know and love, and the mini chips give just enough chocolate chip taste and allow for the cookie taste to come through too! Overall, this makeover was a raging success, and I have already eaten 3 (or 4…) cookies, which go perfectly with some cold (skim) milk. Yum! So give the makeover recipe a try, they are delicious and will help you keep those New Years Resolutions!